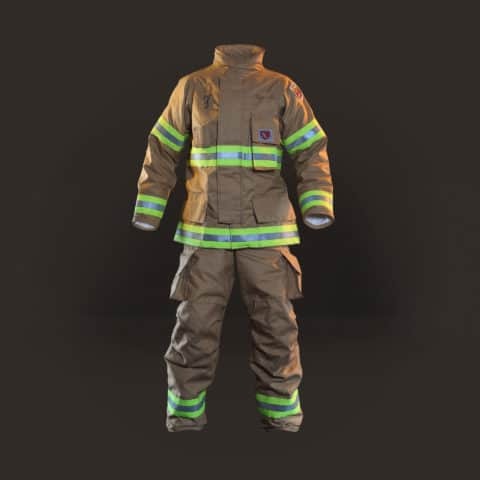 Fire-Dex Turnout Gear is made with the highest quality and attention to detail in the industry. 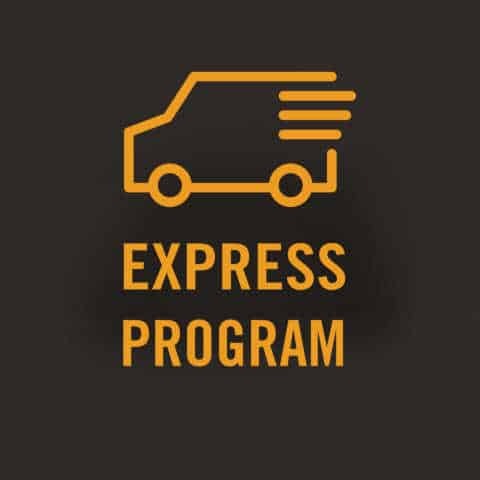 We also proudly own the industry’s best lead times; delivering custom turnout gear in only four to six weeks. 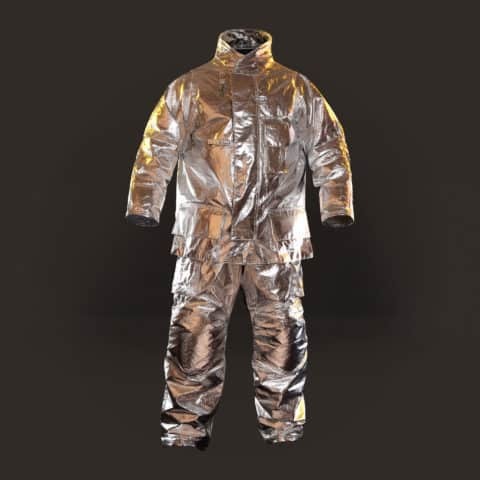 All Fire-Dex Turnout Gear is certified to NFPA 1971. 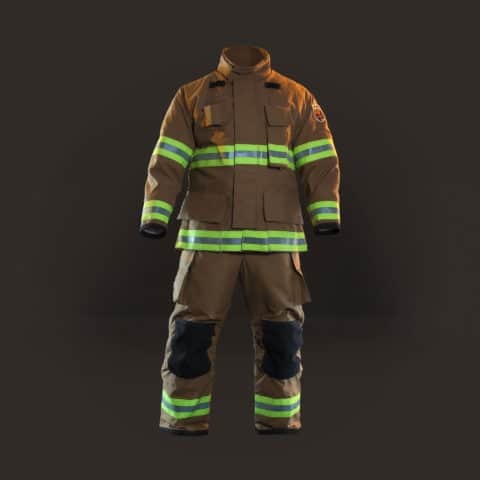 From fabric selection to pocket design, Fire-Dex allows you to build gear to suit the needs of your department. Fireman turnouts with built-in quality at a price that fits your budget.